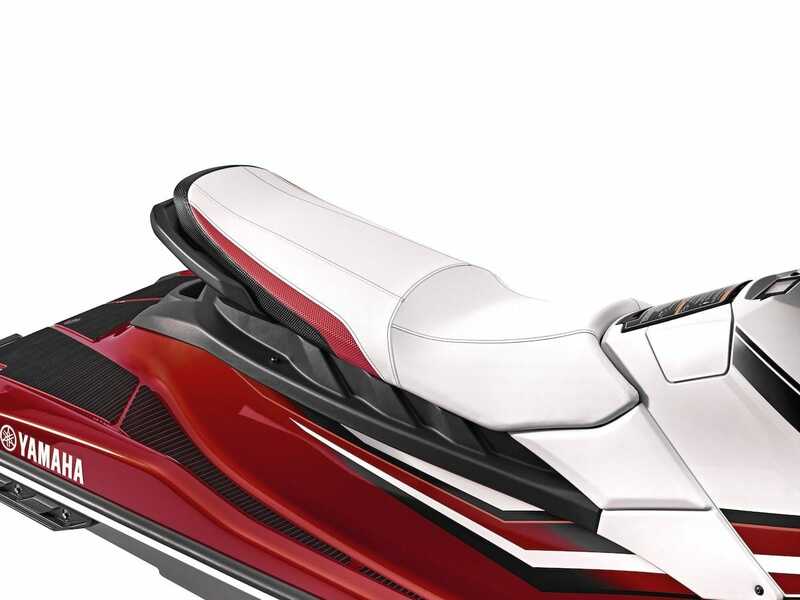 Despite its surprising affordability, the exciting EX DeLuxe is powered by the latest version of our innovative 3-cylinder engine, the 1049cc Yamaha TR-1. 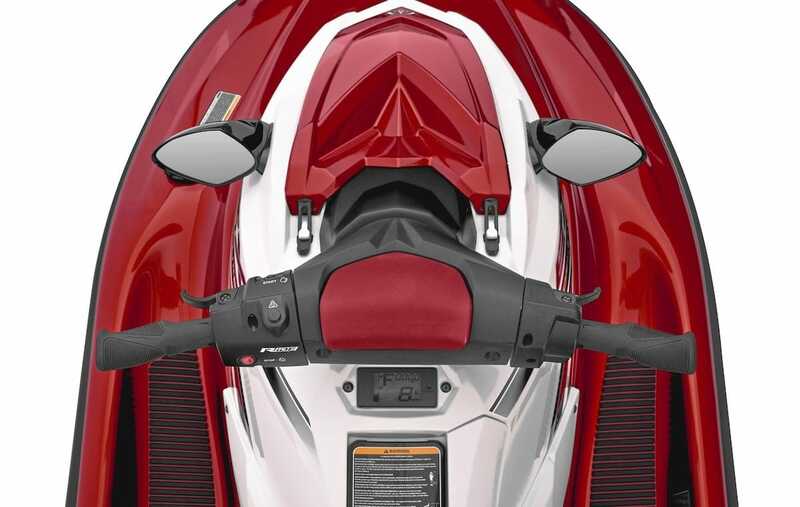 It's a compact, lightweight unit that packs real punch - with lively acceleration and great top-end power, plus the legendary economy and reliability you expect from a Yamaha. 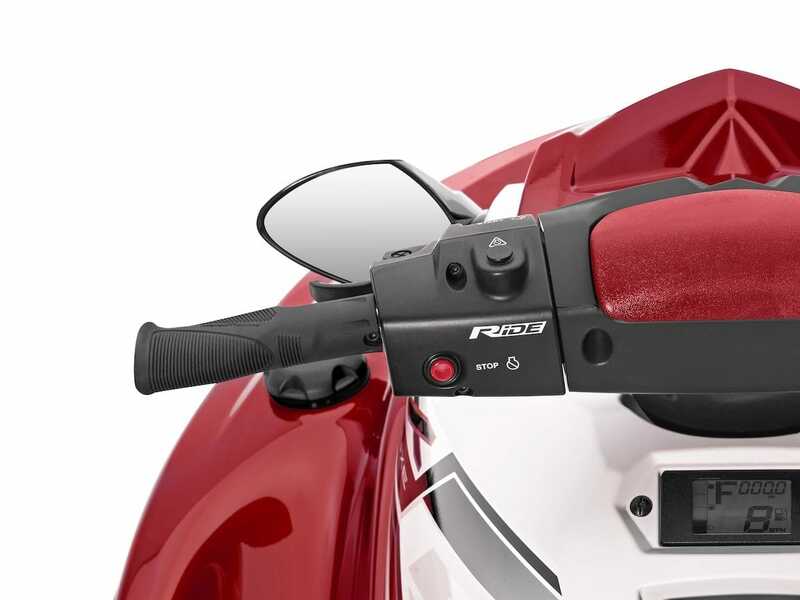 The revolutionary RiDE® system transforms control, bringing new confidence to riders at every level. Simply pull the lever on the right hand-grip to move forward and accelerate - pull the lever on the left grip to slow down or reverse. Yes, and with the bonus of Reverse Traction Control it really is that simple! The ergonomically designed, 2-colour, precision-sewn seat, exclusive to the EX DeLuxe, is a very secure and comfortable place to be - perfect for sports riding or cruising with up to 3 people. Its high comfort level will make you feel it's been custom-made to fit you. What's more, there's a very handy dry storage area underneath it. 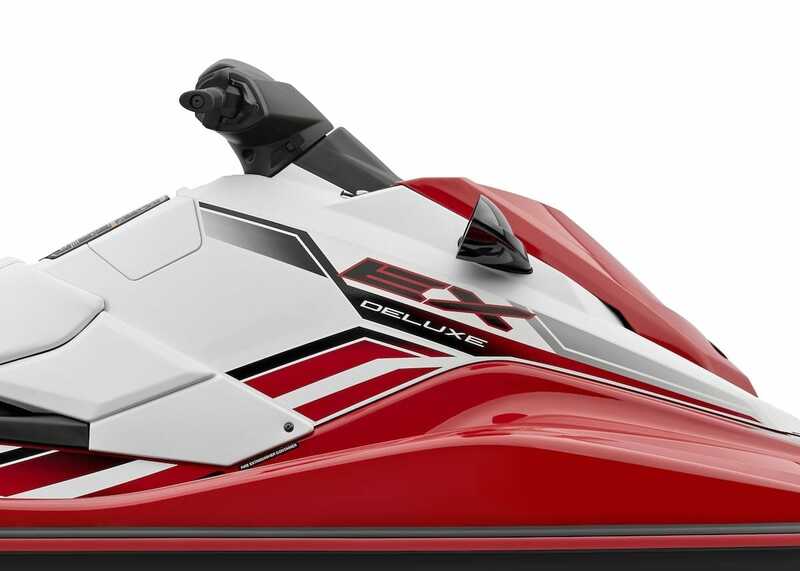 When you blast out on the EX DeLuxe, you probably won't want to come back too soon, so we've built in a tank with a larger fuel capacity (50 Litres) than any competitive watercraft. Which means your fun out on the water can last even longer - and you can cruise even further. Thoughtful - and typically Yamaha. 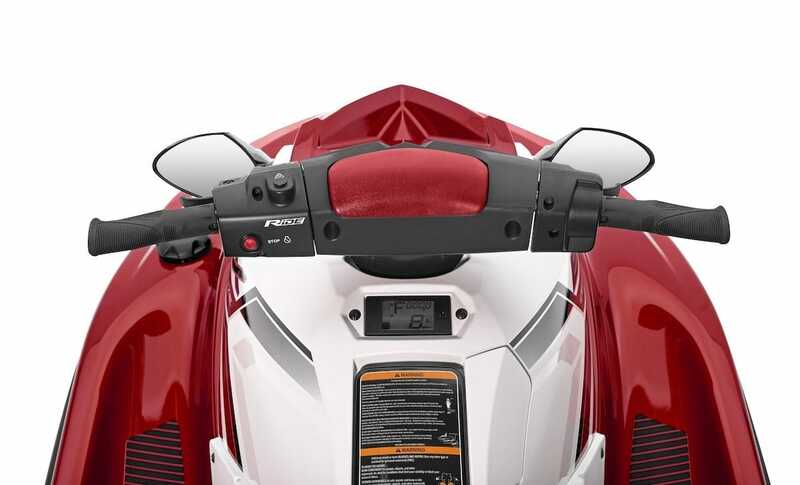 Great-looking multi-funtion LCD instruments mounted in a stylish cockpit panel are not something you might expect on such a keenly priced, affordable watercraft - but you'll find them on the EX DeLuxe. It offers clear, easy-to-read Speedometer and Tachometer displays, as well as informative readouts for Fuel Level and Hours Run. 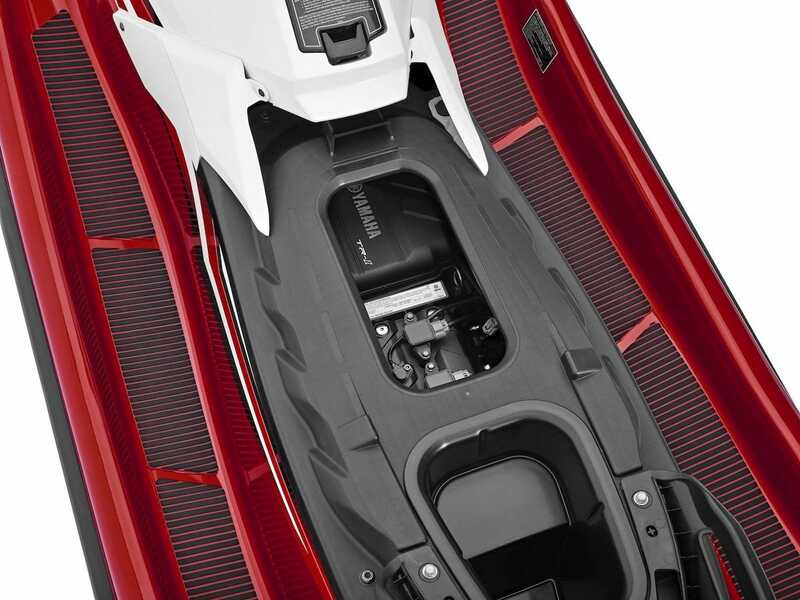 The EX DeLuxe not only has a wet storage area in the bow, but a handy Glove Box and a spacious storage area under the lift-up seat. 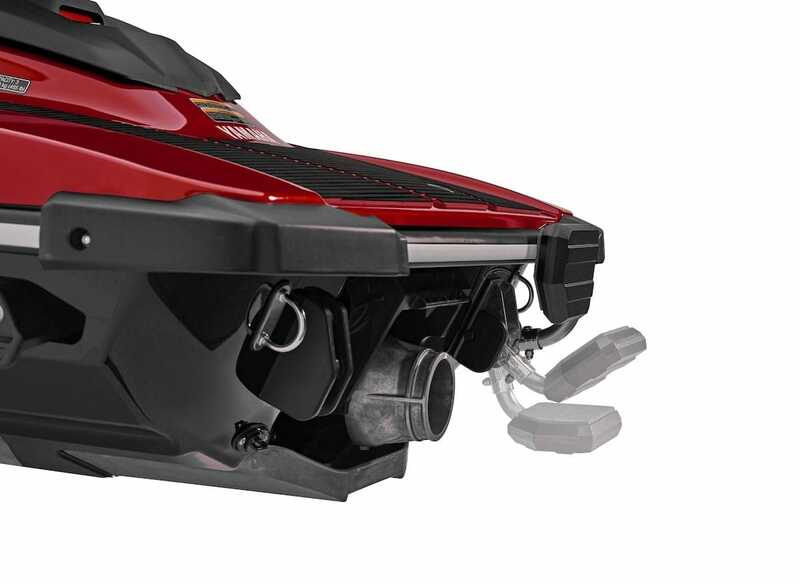 What's more, when you're towing a toy, skier or wakeboarder using the standard towing eye - the dual mirrors, Hydro-Turf mats and helpful re-boarding step are real luxuries. The EX models don't just bring you the most affordable watercraft adventures, they look good when they're doing it too! 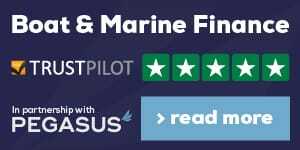 The bold colours and striking graphics are up-to-the-minute so you're sure to get admiring glances as you blast along the shoreline or glide into the dock. On a Yamaha EX DeLuxe you can ride with pride!